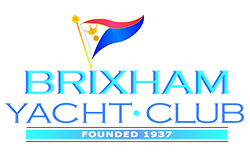 Brixham Yacht Club supports a healthy and growing dinghy sailing section which takes full advantage of the excellent launching facilities into Brixham Harbour via the slipway adjacent to the storage compound. 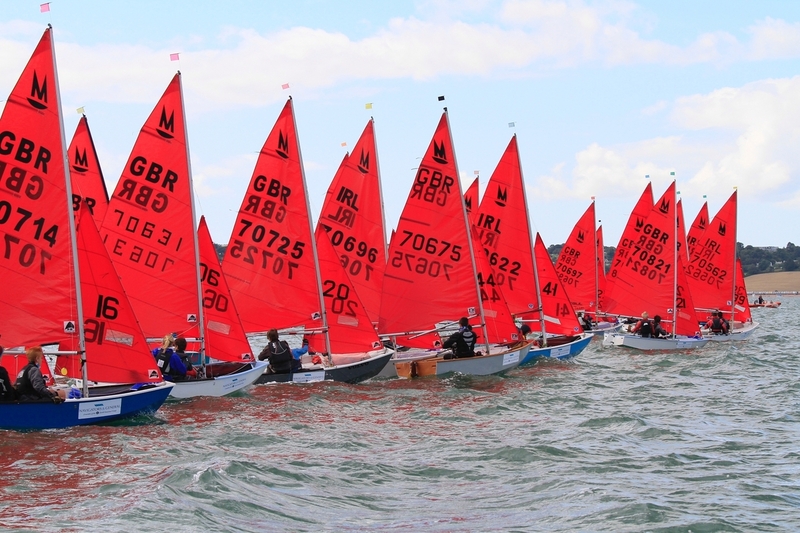 Club members may book storage space in the compound for their own dinghies and members are able to rent one of the Club's six dinghies for pleasure use or to take part in club dinghy racing. Dinghy racing takes place on summer Monday evenings and is open to all members using personal or club dinghies. Committee boat and safety ribs are deployed and racing takes place just outside the harbour limits.